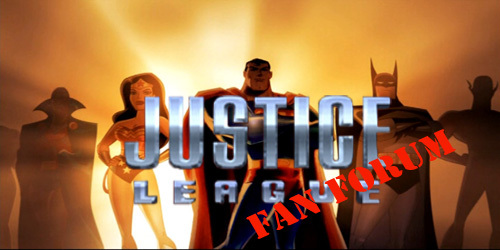 Welcome to our Batman: The Brave and The Bold fan forum! Please read the rules HERE before posting. If you are new, please introduce yourself HERE and let us get to know you! We hope you enjoy your stay!